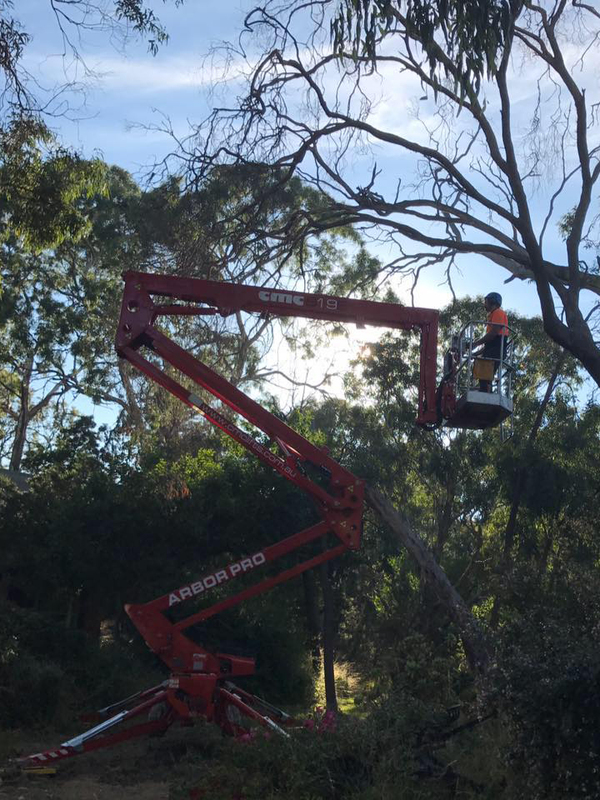 We have more than a decade оf experience wоrkіng across the Mornington Peninsula аѕ a tree ѕtumр removal ѕресіаlіѕt. 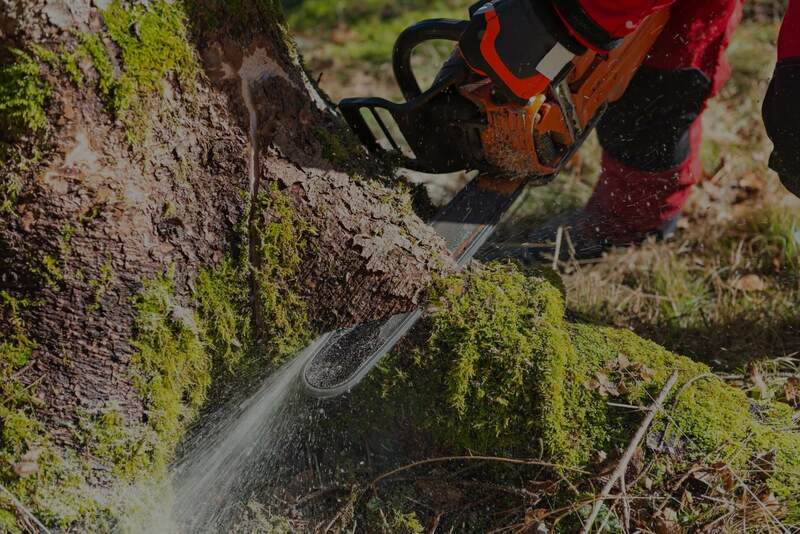 Our Storm Damage Clean-Up service will safely remove damaged trees from your property after a storm or strong winds. 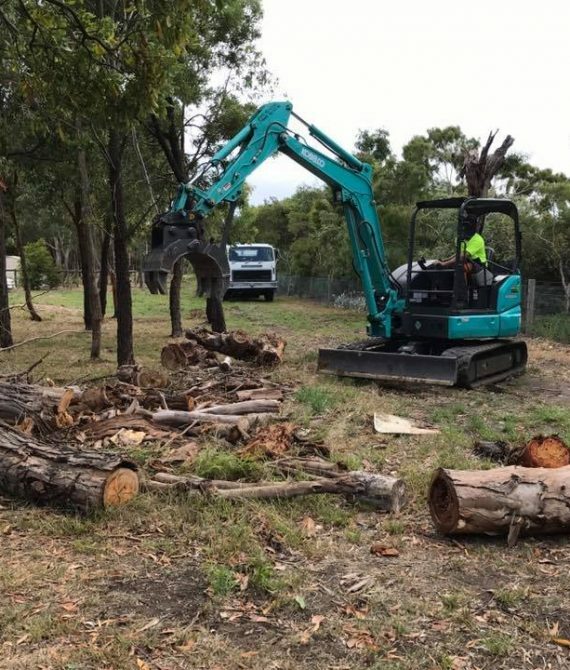 StumpBoy Melbourne have the experience and equipment available to make your block clearing a fast yet safe process. 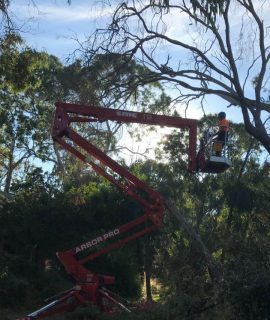 Stumр Bоу provide garden services and tree pruning across Melbourne and the Mornington Peninsula. 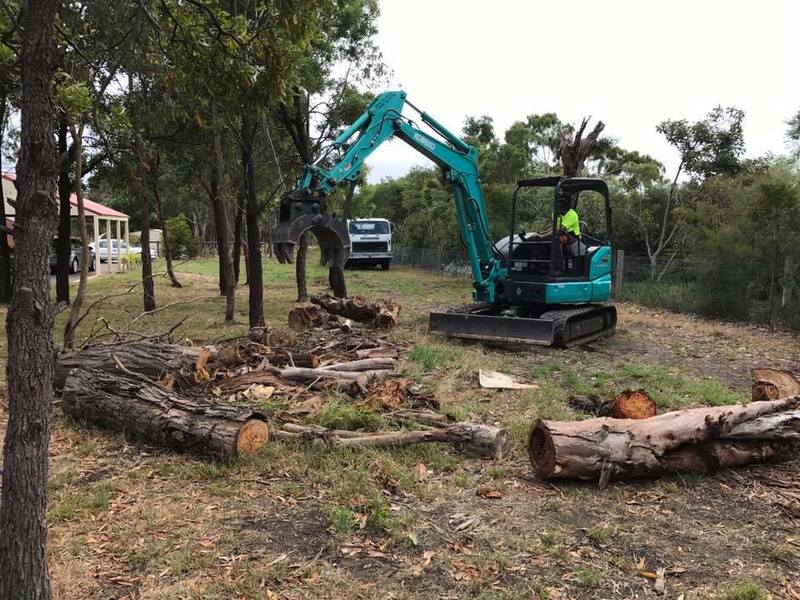 StumpBoy service all of Melbourne & the Mornington Peninsula, specialising in tree removal & stump removal. 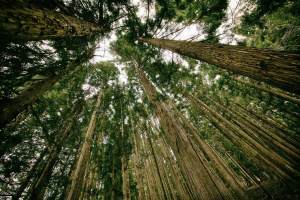 StumpBoy Melbourne provide our clients with a premium service that you can rely on. 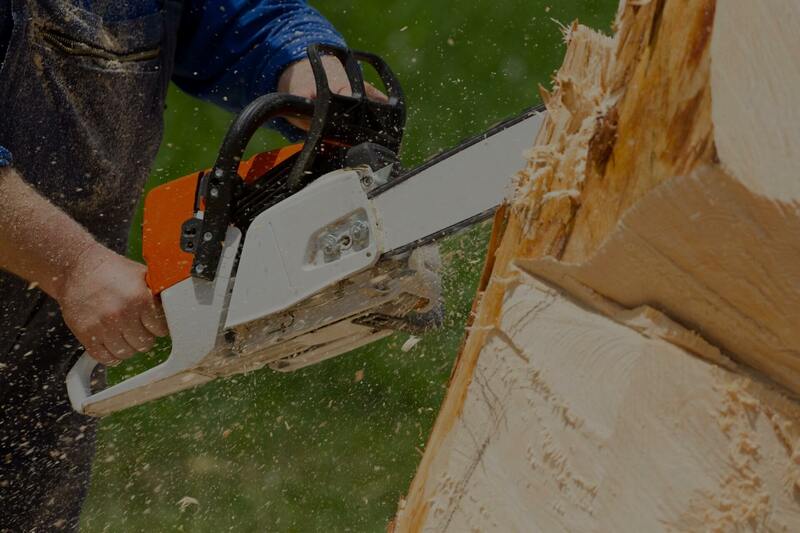 We are fully insured and consider safety to be of utmost importance. 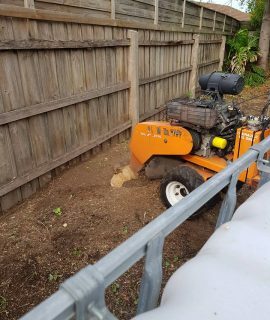 Whether you need a tree or stump removed in your front yard or backyard through a small passage way, we use machines that fit through any normal width door. 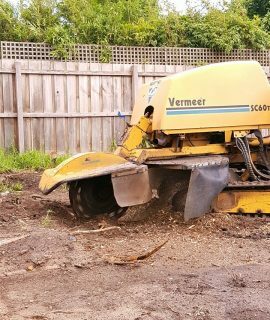 You could be thinking about landscaping, building a deck or putting down a slab. 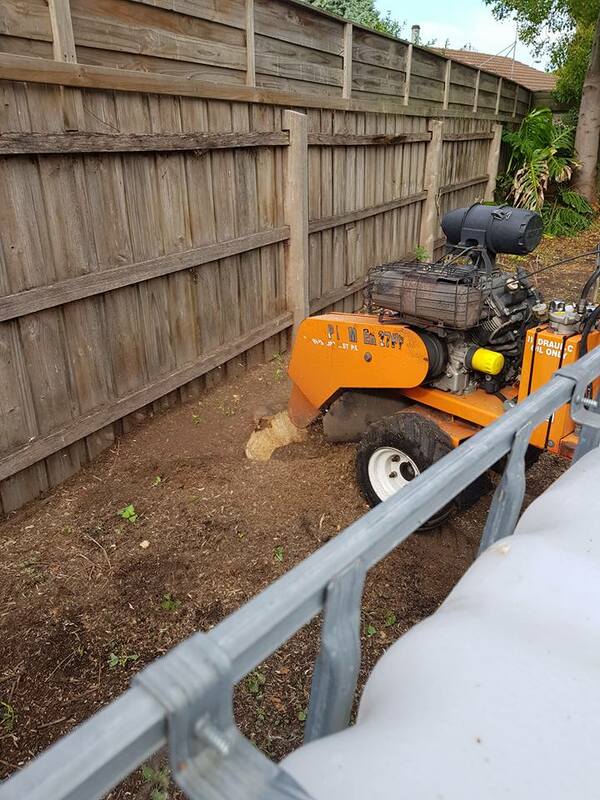 At StumpBoy, we provide obligation free quotes on the removal of trees, stumps, and complete clearing of your outdoor spaces. 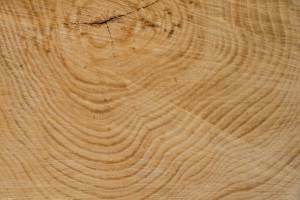 We excel in customer service by proving our reliability & providing a same-day response. 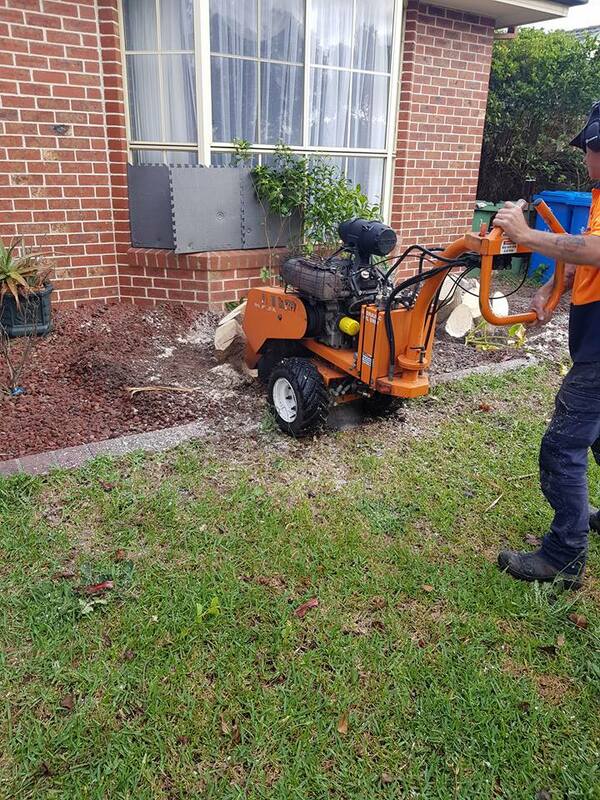 Our services are not limited to stump removal as we also specialise in tree removal, pruning and much more. 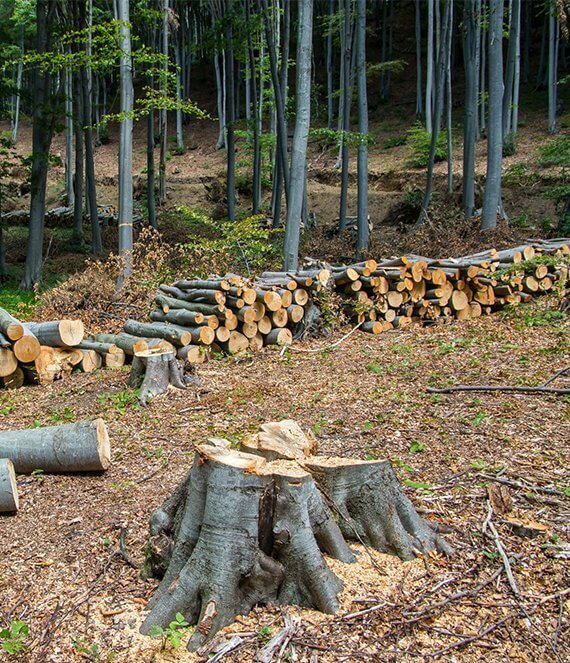 If you receive a written quote from another provider, we will beat it by 10% for stump removal and 5% for tree removal works. 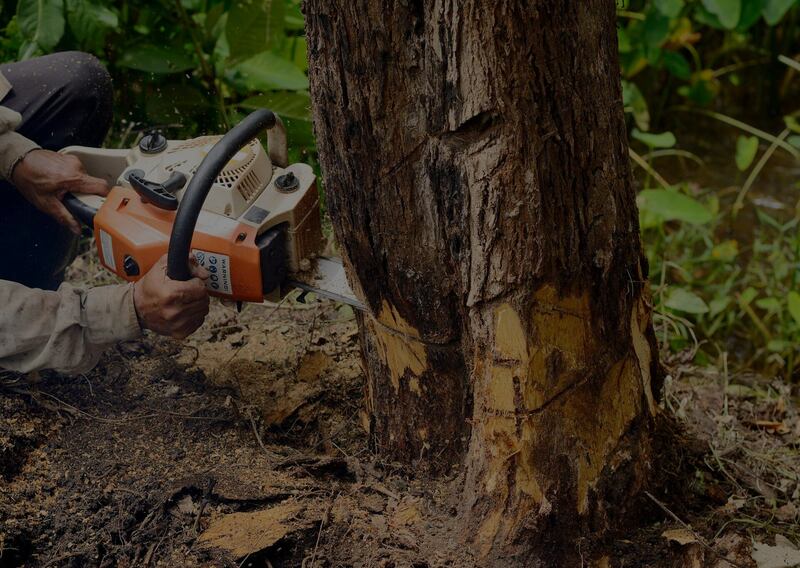 Here at StumpBoy, clients are our first priority. 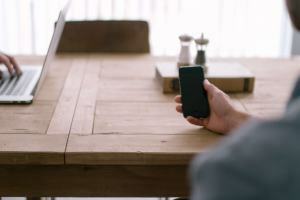 We respond to our enquiries within 24 hours and will provide an obligation-free quote free-of-charge. 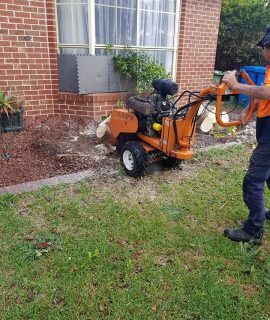 StumpBoy service all of Melbourne & the Mornington Peninsula specialising in tree removal & stump removal. 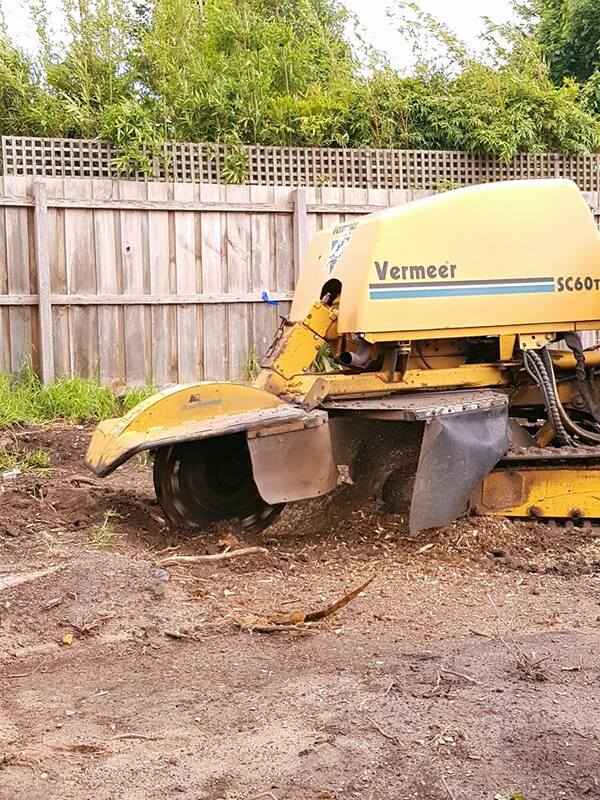 We excel in customer service by proving our reliability & providing a same-day response.